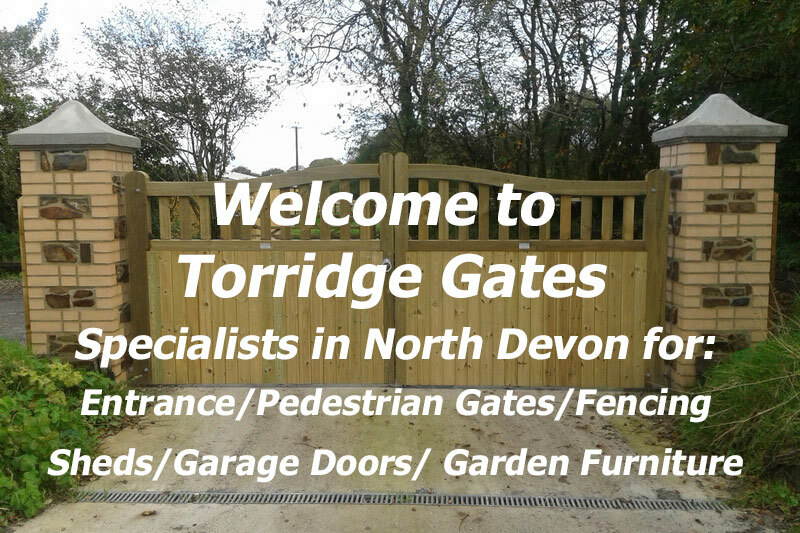 We have a huge selection of Entrance Gates or we can build bespoke for you. 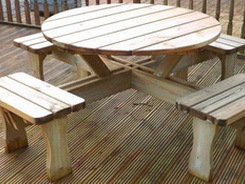 Full measuring and fitting service available. Solid and secure side gates, as safe as your front door! Made to measure, designed to look they have always been there. Solid and secure. We absolutely love our garden gate, it hasnt changed, dropped or looked anything but new in the last 12 months and Im sure it will out last the house! 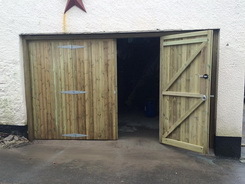 We required not only a secure bespoke shed but also bespoke gates - and all within a tight deadline. 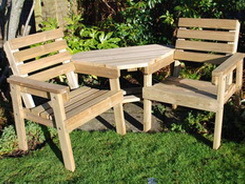 Mark & Steve rose to the challenge and created both items on time and to an excellent standard. 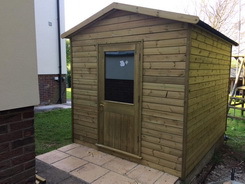 We've had many sheds erected over the years but our new one from Torridge Gates out shines them all, from the quality of the wood used to the attention to detail when erecting. The gates look amazing and we have had numerous compliments about them. We can't recommend this company highly enough, we'll certainly be using them again. Perfectly carried out in every way. A super-efficient team, who were both sociable and enjoyed our cuppas, and a specially made product that we rate as second to none which they had erected in under five hours. And that included some levelling and reshaping of the site. No hesitation in recommending this company to anyone who inquires and we can only wish them all future success. Fifty Shades of Grey? More like One Shed of Satisfaction!